NOW FIGHTING FOR YOU ! David Reuven initially started as an Assistant County Prosecutor handling criminal matters for the State of Ohio. Since 1994, David Reuven has been defending individuals charged with criminal offenses. David Reuven is a competent Criminal Defense Attorney who can prepare the proper motions to suppress evidence, negotiate a plea agreement, prepare your case for trial, and craft the best strategy for your defense. 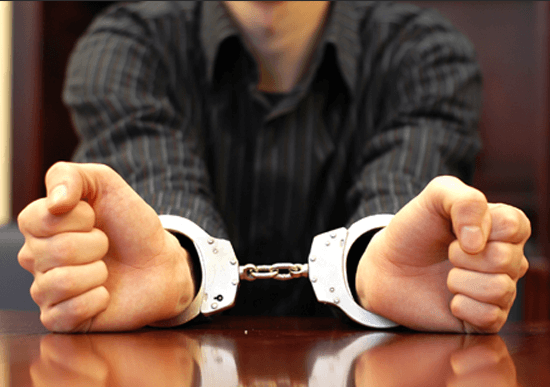 If you are facing criminal charges, you should contact David Reuven, a Criminal Defense Lawyer, immediately to help you understand the nature of the charges, any available defenses, plea opportunities, and the consequences a criminal conviction will mean for you. Call David Reuven now to start preparing a proactive defense today! Criminal Attorney Cleveland. David Reuven is uniquely qualified and enthusiastically committed to the representation of the injured party. David Reuven has a good understanding how the insurance industry evaluates a case, due to his past employment with a large insurance company. You can obtain compensation medical bills, lost wages, property damage, pain and suffering and your inability to perform usual everyday activities. 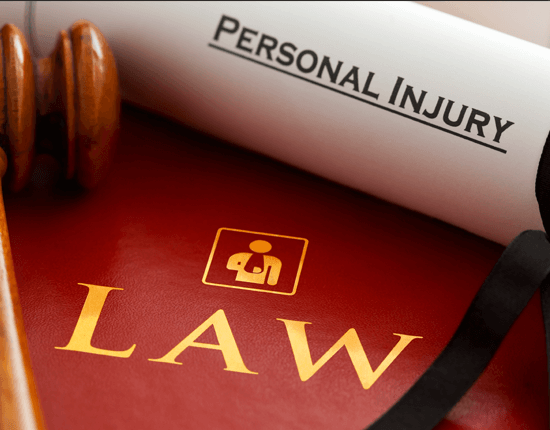 David Reuven is a Personal Injury Attorney who provides legal representation to those who have been injured, physically or psychologically, as a result of the negligence or wrongdoing of another person, company, government agency, or other entity. Attorney David Reuven has twenty four years of experience representing clients and families that have experienced wrongful death, car accidents, medical malpractice, motorcycle accidents, premises liability, bicycle accidents, slip & falls and pedestrian accidents. 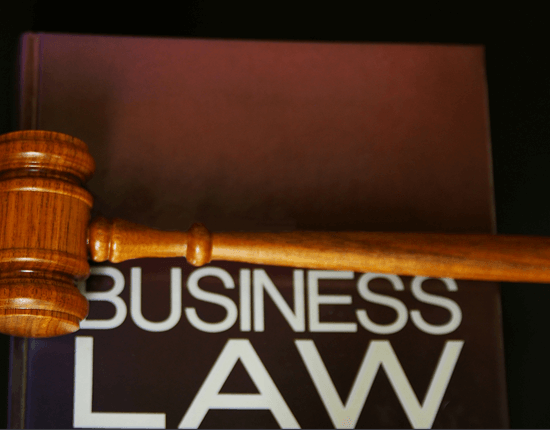 As a Business Law Attorney, David Reuven is experienced in addressing a wide range of needs that arise in the area of business. He can assist clients in establishing a new business, preparing agreements, reviewing contracts, negotiating settlements, disputes among partners and other legal issues that may arise.